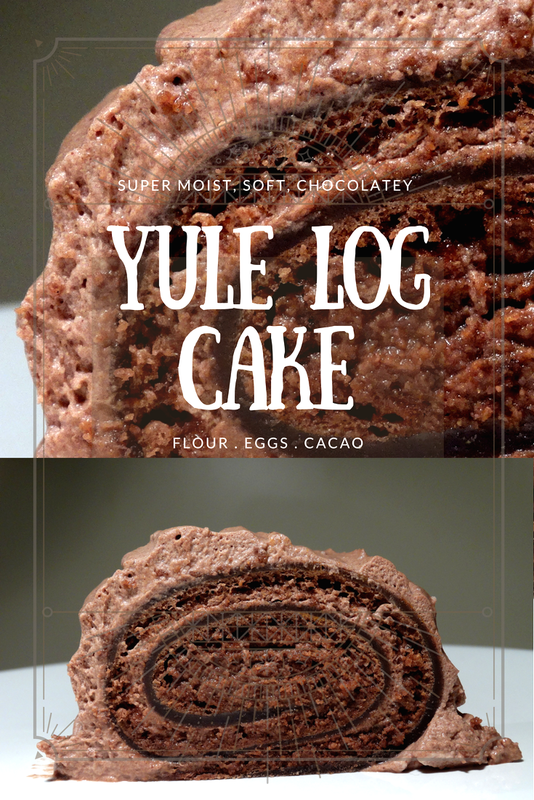 My first time making a Yule Log Cake. Is it too early? As we will be traveling in the first week of December, I will not be able to bake while we are on vacation and living in a hotel. Many people said it is very easy to make a log cake, so this year, I decided to give it a try. The inside is just the regular sponge cake and I supposed for the frosting, I should add more confectionary sugar to make it stiffer. In any case this is how my first Yule Log Cake looks like :) Enjoy.